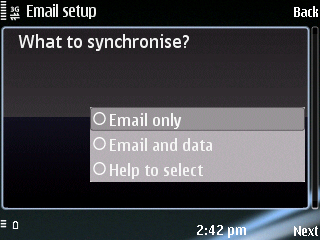 Sync Outlook Mail, Calendar, Contact and Task with Android based Mobiles and Tablet. 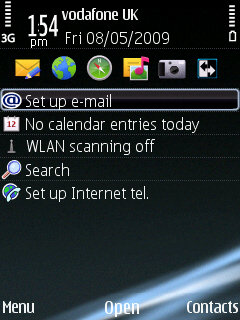 Setup on Symbian via 'Mail for Exchange'. 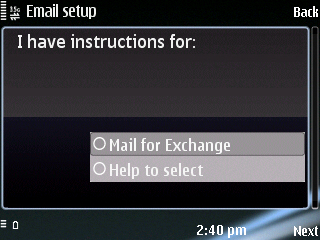 Mail For Exchange (MFE) is the default ActiveSync plug-in accompanied with all Symbian devices. If you don't find MFE in the application folder, you can download it from Nokia website for your device. Triosync work with any combination of Outlook and mobile devices using Exchange Active Sync Technology, commonly known as EAS. 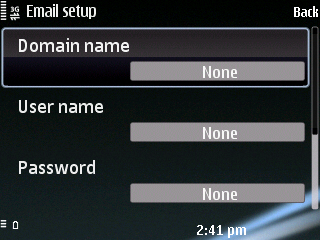 EAS is the default sync platform adopted by all device manufacturers and OS developers. 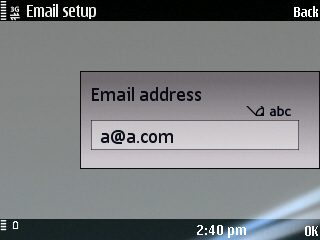 EAS is available on all devices and Email clients ensuring uninterrupted data sync now and ahead. 7. 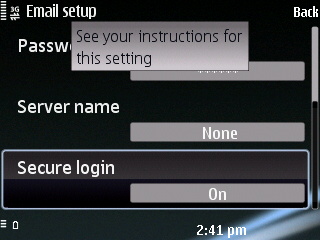 If Auto discovery fails, enter 'Server name' (triosync.net), enable 'secure login'. 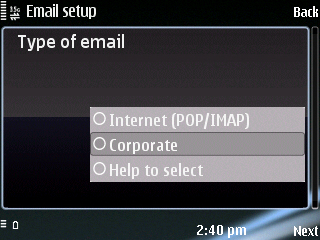 When connected, choose Email and Data (Data refers to Calendar, Contact and Task). 8. 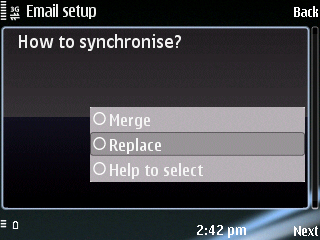 If you choose merge, data on mobile device will be merged with Triosync and then on Outlook. This might create duplicate entries. To avoid, merge all data with Outlook before configuring Mobile and choose 'Replace'. Mobile will now sync and download all data from server. Proceed with sync schedule settings and close settings.